The 2018 Chevrolet Silverado 1500 and the 2018 GMC Sierra 1500 are similar pickups in a lot of respects. 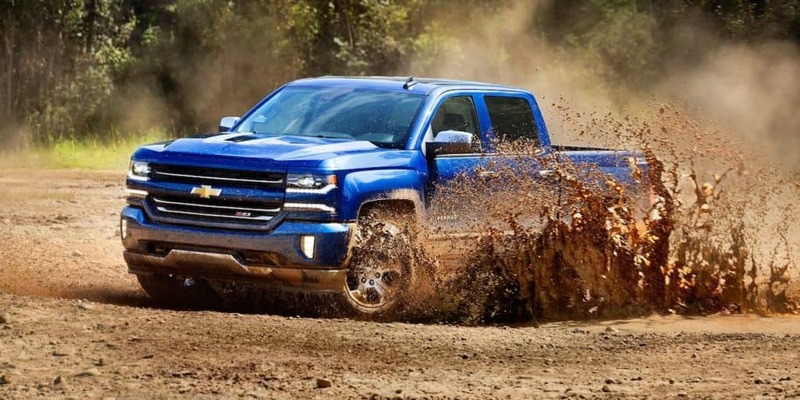 But if your goal is to spend less money while accessing awe-inspiring off-road capabilities and performance features, then the Silverado is the better pick. Form your own evaluation at Nimnicht Chevy in Jacksonville, where we have an extensive Silverado inventory and plenty of onsite resources. The 2018 Silverado is one of the most popular pickups in the country. And in order to make it more accessible to more drivers, the price starts at an affordable $28,085. The Sierra 1500 has a starting MSRP of $28,705, and that price climbs significantly as you move up the trim ladder. 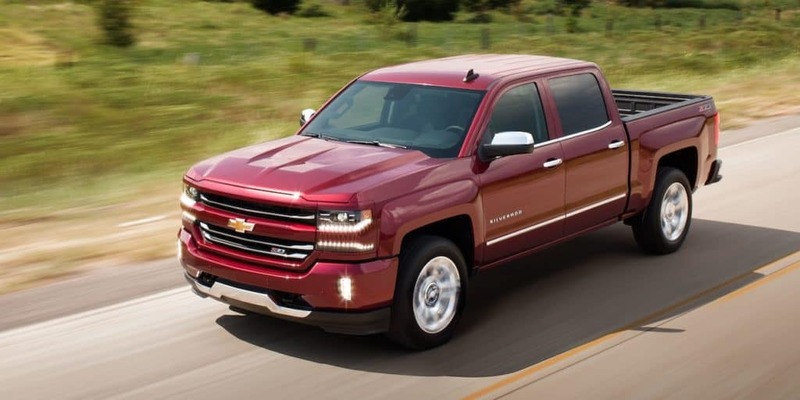 There are some great spots for off-road adventuring around St. Augustine and Orange Park, and the Silverado 1500 has exceptional off-road capabilities when it’s enhanced with the Z-71 package. This adds a locking differential, a heavy-duty suspension, a front stabilizer bar, and a hill descent control feature among others. 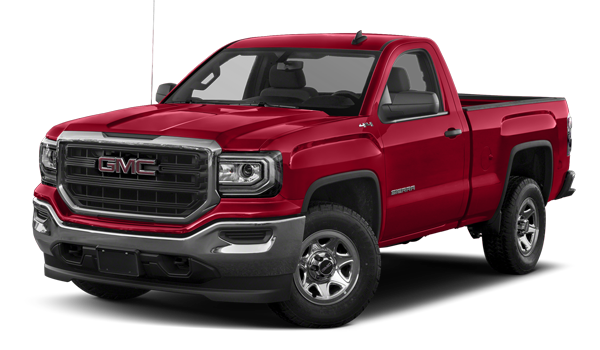 The 2018 Sierra 1500 is not available with the same features, which means it will travel less confidently off the pavement. 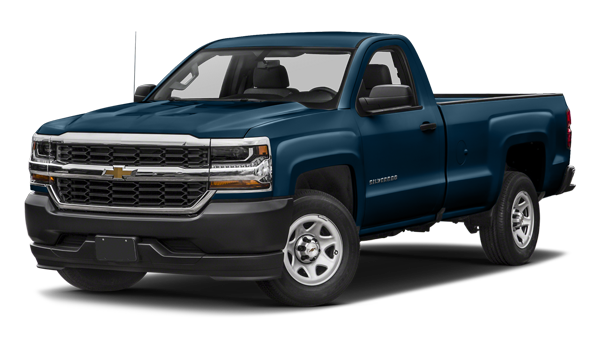 The Chevy Silverado has nearly identical rugged performance capabilities as the Sierra 1500. You have your choice of three distinct powertrains starting with a 4.3L V6 that delivers 285 hp and 305 lb-ft of torque. If that is not enough power for you, a 5.3L V8 produces 355 hp and 383 lb-ft of torque while getting a surprising 18 mpg city and 24 mpg highway. And for max power, there is a 6.2L V8 that boosts the ratings to 420 hp and 460 lb-ft of torque and handles tow loads up to 12,500 pounds. Nimnicht Chevrolet is one of the area’s leading dealerships. 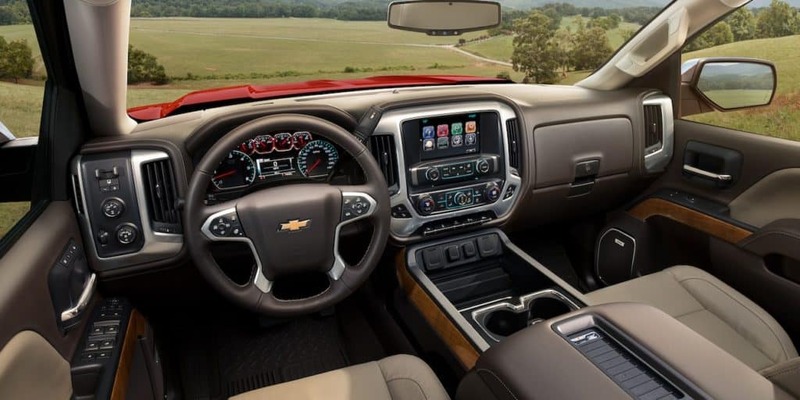 And when you buy from us, our Chevrolet Connection Center staff is here to help you navigate the technology in your new vehicle. We are eager and able to get you approved for financing and out on the road in something new and exciting. When you’re ready to get the process started, contact us to speak with a professional at your convenience.